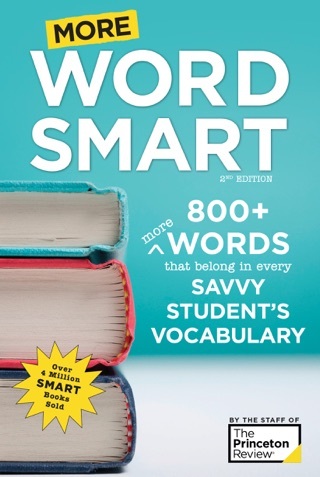 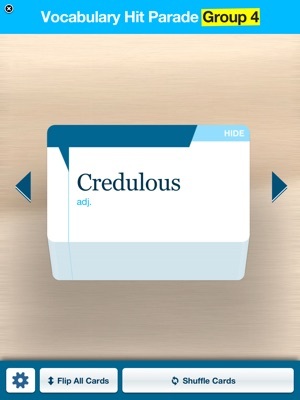 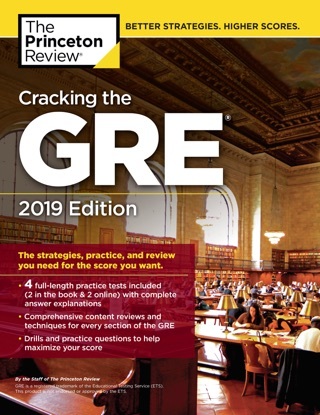 Get everything you need to ace the GRE with full-length interactive practice tests and drills, digital vocabulary flashcards, and extensive subject reviews from Princeton Review experts. 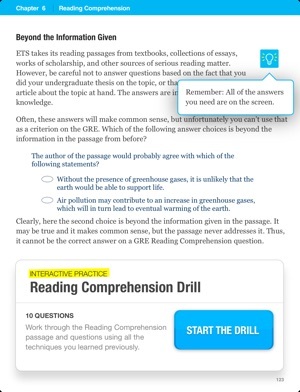 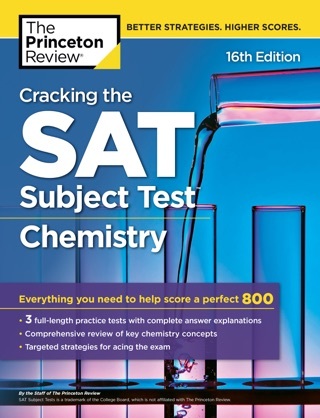 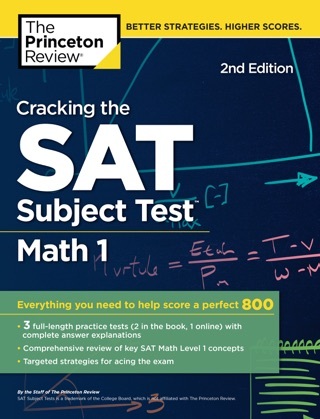 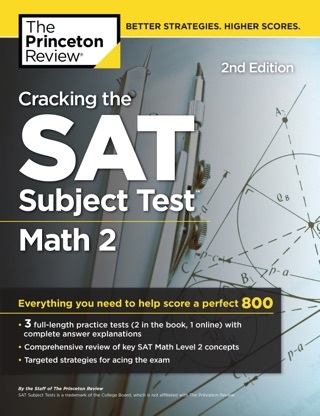 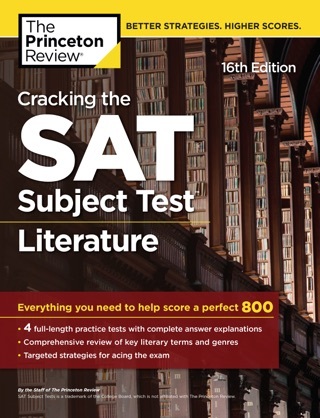 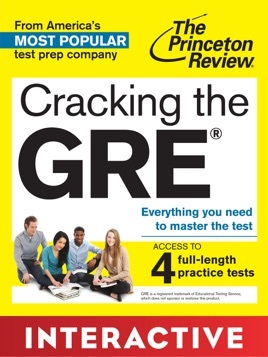 The Princeton Review’s Cracking the GRE: Interactive Practice & Review is your complete guide to getting the GRE score you want. 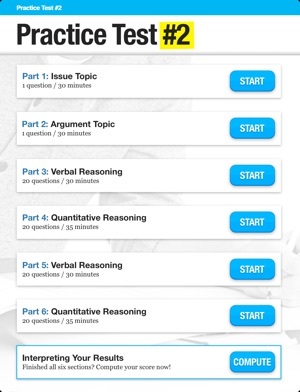 Detailed subject reviews make it easy to recharge your understanding of all topics covered on Verbal Reasoning, Quantitative Reasoning, and Analytical Writing, and tons of drills and exercises give you plenty of opportunities to practice your skills and strengthen your weak spots. 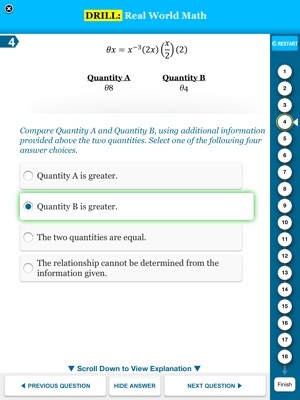 With access to a total of 4 full-length practice exams—all with complete answers and explanations for every question—you can easily evaluate where your scores stand and track your progress as you improve. 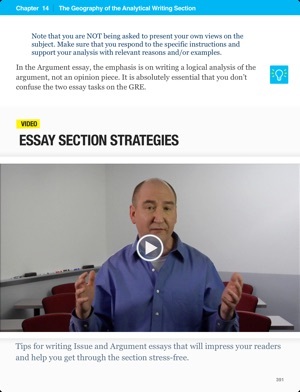 Along with practical exam info and effective test-taking strategies, Cracking the GRE also includes access to more exclusive resources online—including free performance analysis for online tests, a searchable advice archive, tons of grad school and program profiles, and more!